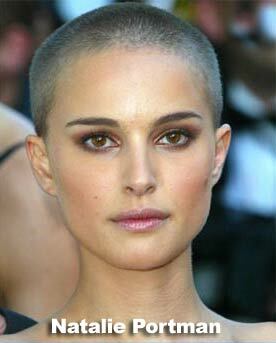 Short shaved hair doesn't feel good be it on a girl or a guy, its like stroking a toothbrush. You're saying that although she's pretty, hair would spoil her looks? You can imagine her with long hair, and it would look better. She keeps it that way out of acceptance of who she is... I know. I disagree. Not to mention the fact they'd need to have an extremely feminine face to prevent them from looking utterly androgynous. Whether you have a potato head or a scalp as smooth as a snooker ball, bald is still not a good look. Well, it would be pretty low-maintenance. OP Do you want most girls looking like that? Oh god, no. Not everyone can pull that off. Have you seen Amber Rose before? She's ******* disgusting. Case in point: Britney Spears.